Indianapolis, Indiana is a beautiful, friendly, and adventurous city! 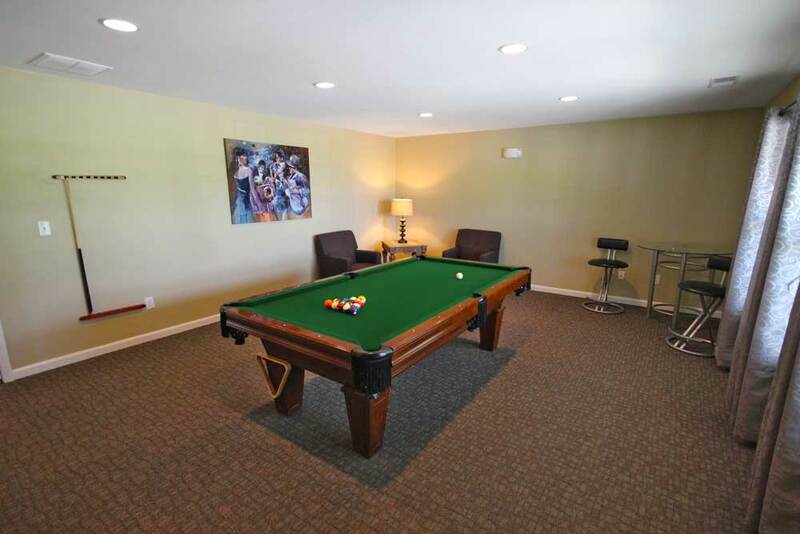 We hope to guide you on your Indianapolis Apartment search. View our photo galleries and see why our residents love to call us home. Contact us, apply or request more information on apartments available for rent. We are thrilled to answer your questions and share with you our exceptional location in Indianapolis, Indiana. 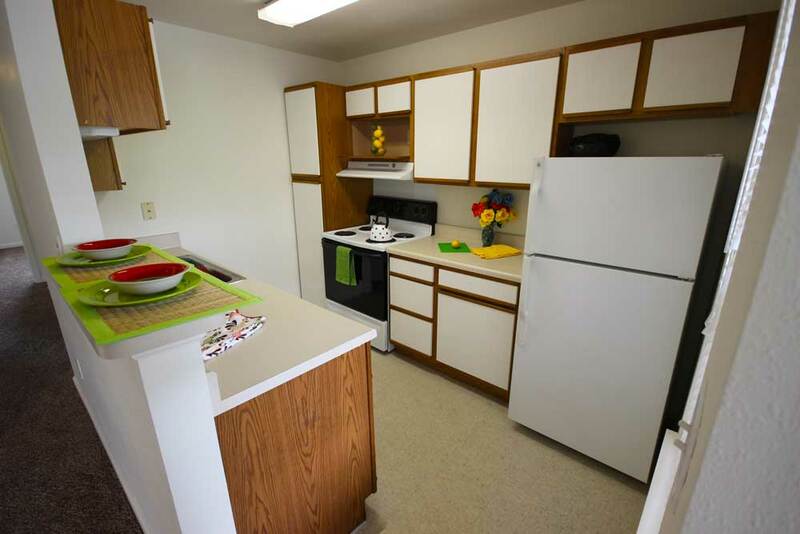 Take a quick glance at the apartment photos that Canterbury House Apartments in Indianapolis, Indiana has to offer! Take a quick glance at the community features that make Canterbury House Apartments in Indianapolis, Indiana such a great place to live!